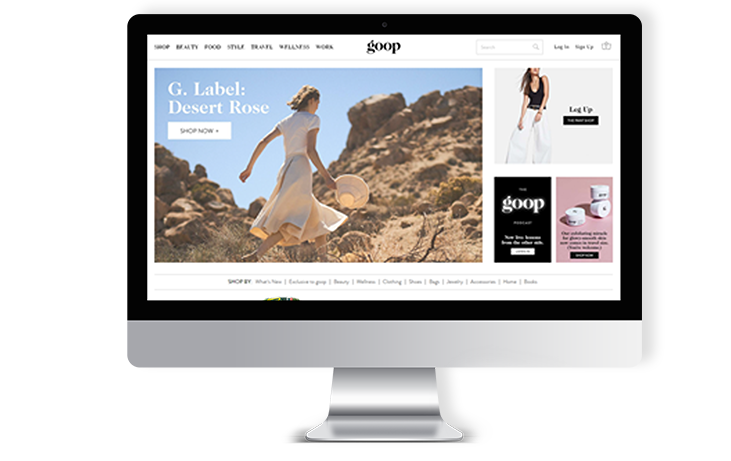 Goop.com sells luxury goods such as exclusive clothing or cosmetics, but also the production and publication of content on a wide range – related to travel, beauty, style etc. Our task was to design a highly available and scalable environment that ensures continuity of e-commerce resource presentation. Being fully aware that the infrastructure must be highly available, scalable and efficient, and above all meet the necessary criteria for the protection of personal data, we recommended, among others: AWS Lambda, AWS Elastic Beanstalk, Amazon S3, Amazon API Gateway and more. 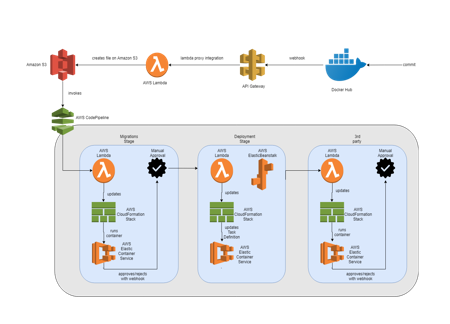 In this project to automate the creation of AWS resources, the Infrastructure as Code solution was used – in this case, AWS CloudFormation. 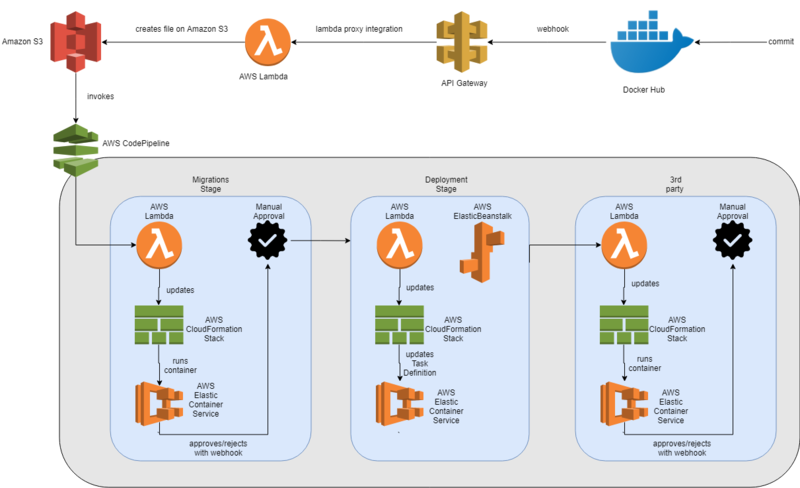 The applications were put into containers, which is why AWS ElasticBeanstalk for the frontend and Amazon Elastic Container Service (ECS) were used for the sidekiq workers as services controlling the operation of Docker containers. Thanks to the implementation of the proposed solutions, we have significantly reduced the cost of maintaining the environment and increased the level of its monitoring and security. Thanks to the Docker container technology, the process of resource migration has been streamlined and automated. The project was carried out in accordance with AWS Security Best Practices and Risk and Compliance Whitepaper. All this to get the highest level of reliability of the solution.